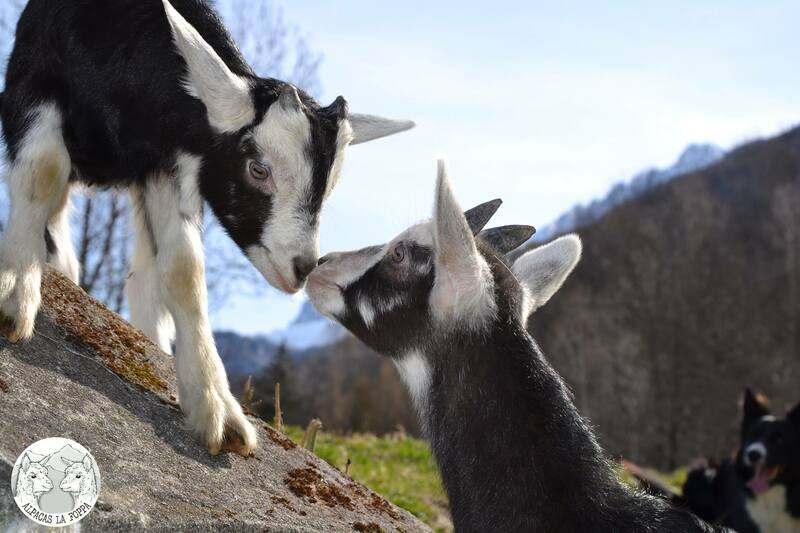 Our goat breed is focused on the Frisa Valtellinese goat. This kind of goat comes from a small region in Valtellina (our valley) called Val di Rezzalo. 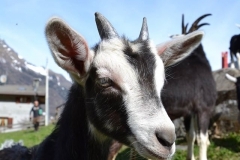 They have a very dark body with two white stripes on the face and on the bottom part of their legs. 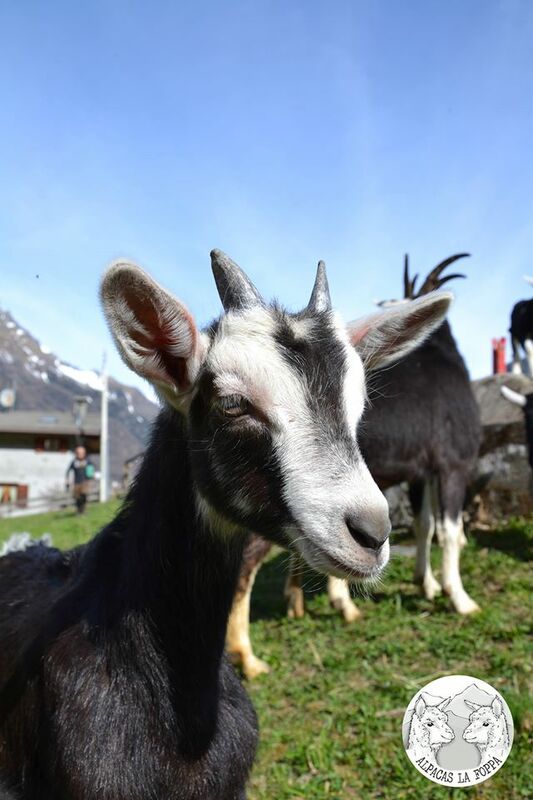 Our goats live for the most part of the year free on the mountains, but some of them are bred here, so that you can get the chance to meet them.